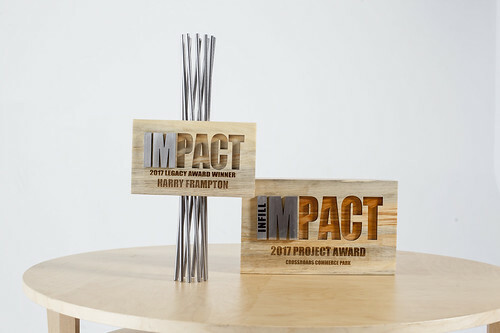 The next Impact Awards will occur Spring, 2019. We’ll see you then! 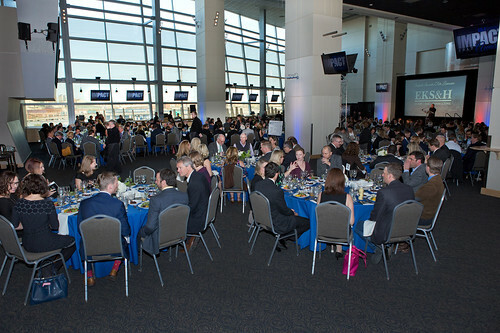 More than 400 leaders in land use attended ULI Colorado’s third Impact Awards program on Thursday, April 6 at Mile High Stadium. INNOVATION: An anchor on Brighton Boulevard, the mixed-use co-working space INDUSTRY won. Other finalists: Emily Griffith Downtown Campus, Denver Public Schools and the DIA Hotel and Transit Center. INFILL: Crossroads Commerce Park (Adams County/Denver), a superfund site turned industrial park, took top honors in this category. Other finalists: Blue Dot Place, the first new housing in downtown Colorado Springs since 1960; and The Wheatley in Five Points. INFLUENCE: Redtail Ponds Permanent Supportive Housing, Fort Collins. Other finalists: Mental Health Center of Denver’s Dahlia Campus for Health and Well-being in Park Hill; and SLOANS Denver. INSPIRE: Lakewood’s W Line/40 West Creative District took ULI Colorado’s first Inspire Award (for infrastructure and other horizontal development). Other finalists: CDOT’s 36/25/70 Express Lanes and Westminster’s Station Area TOD plan. Read about the different categories and the criteria for each on our website! 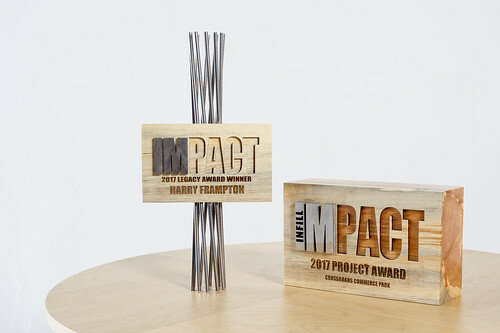 Harry Frampton of East West Partners and Slifer Smith & Frampton, a leading influence in both resort development and urban infill, won the Legacy Award for Lifetime Achievement. 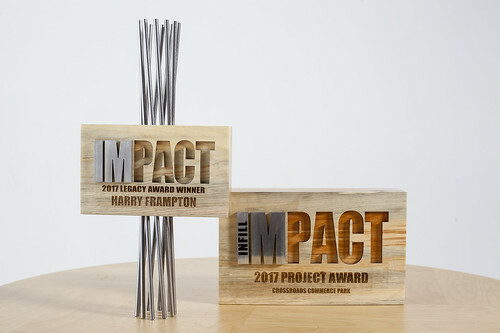 John Shaw, the 2015 winner, presented the award to Harry Frampton, who has also served as ULI’s Global Chair and is a member of the Colorado Business Hall of Fame. 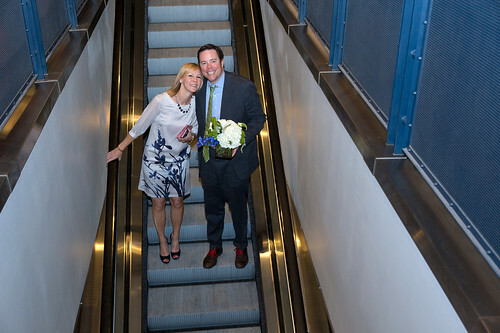 Sarah Snider Komppa, an urban designer and architect with Tryba Architects, won the Rising Star award for Young Leaders. 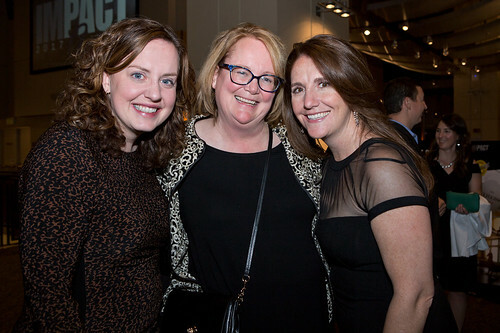 Sarah currently leads the revitalization of Market Center, a row of five historic buildings in LoDo; serves on the Arapahoe Square Design Advisory Board; is a founding member of ULI’s Women’s Leadership Initiative; and was a Seattle Planning Commissioner. She holds degrees from the University of Virginia and MIT, and is an avid urban cyclist. 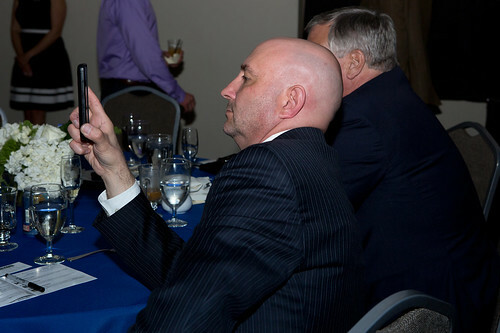 Tom Clark also received a special honor to commemorate his retirement and celebrate the decades he has spent serving the Denver Metro area. 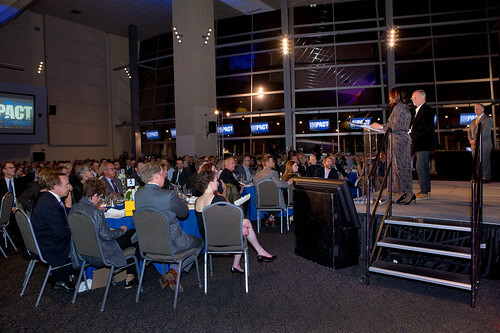 Presenters included emcee Kelly Brough of Denver Metro Chamber; Tracy Huggins of the Denver Urban Renewal Authority, RJ McArthur of EKS&H; Kirk Monroe of Vectra Bank Colorado; Jim Johnson of Otten Johnson; Chris Pangburn of Redland, Susan Powers of Urban Ventures, and Amy Cara of East West Partners. ULI Colorado thanks all the event sponsors and the volunteer team, led by co-chairs Stacy Stout, Brandiac Strategies and Cyndi Thomas, Etkin Johnson Real Estate Partners, and comprised of Beverly Carlson, First American Title; Brian Cohen, Taylor Kohrs; Jackie Sciarra, KTGY; Kylee Gurney, KEPHART; Tom Kooiman, Brinkman Constructors; and Tyler Ideker, Colorado Short Term Funding, LLC. 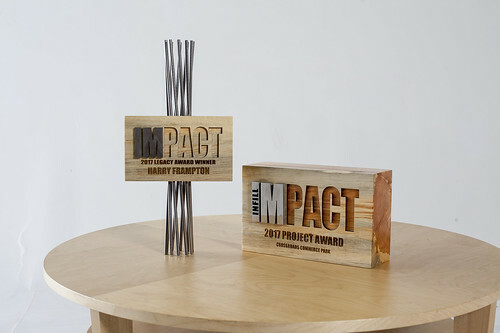 The distinguished Impact Awards 2017 jury included Anna Jones, North Denver Cornerstone Collaborative; Barbara Jackson, Franklin L. Burns School of Real Estate and Construction Management, Denver University; Becky Zimmermann, RZZ Advisors; Cedric Buchanon, BBVA Compass; Chris Frampton, East West Partners; Paul Books, Palisade Partners; and Sarah Brown, Semple Brown Design. A huge thank you to our sponsors – without them this event would not have happened. You can read more about them here. We thank Title Sponsor EKS&H; Category Sponsors Vectra Bank, Otten Johnson Neff + Ragonetti; Redland; and Denver Urban Renewal Authority/Urban Ventures; and of course our corporate sponsors, The Beck Group; Brinkman Constructors; CoBiz Financial; First American Title Insurance Company; Hall Estill; Husch Blackwell; Koelbel & Co., and Taylor Kohrs. We welcome your feedback on this program! To submit a comment, please fill out our 2017 Impact Awards feedback survey. Thank you to our 2017 Impact Awards Sponsors!